– Album ‘Esc‘ out now! 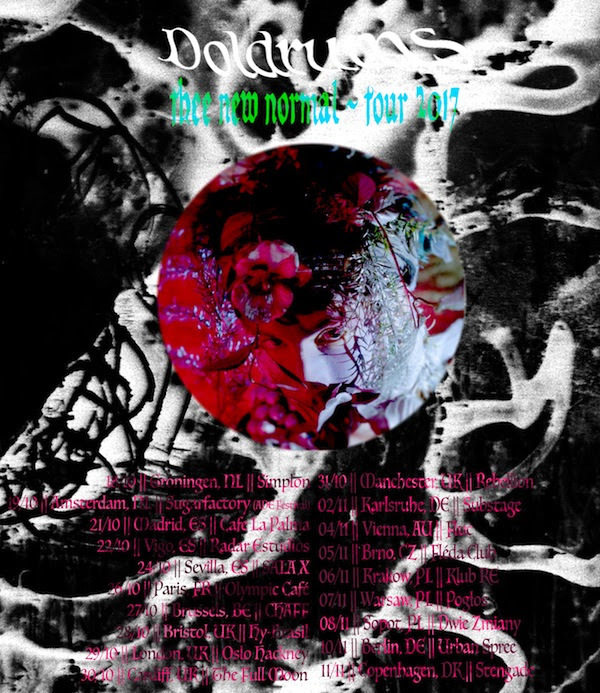 After releasing his new album earlier this year, Montreal artist Doldrums has just announced a European tour for later this year with UK shows in London, Bristol, Manchester & Cardiff and has shared a new video for album standout track “Okay“. 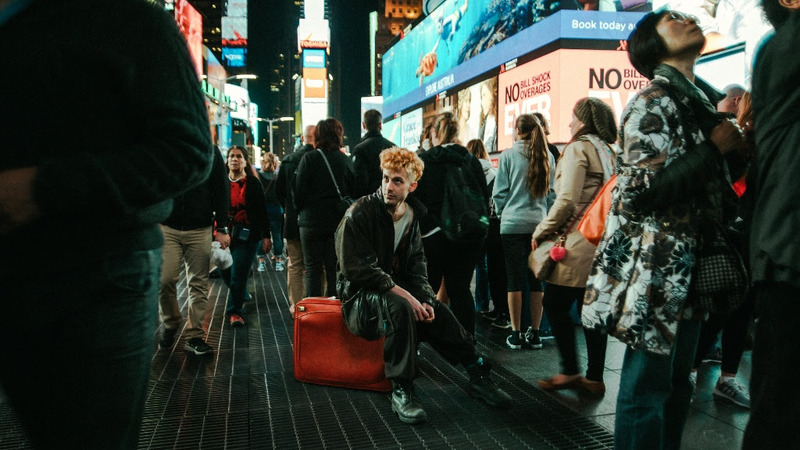 Combining electro, Industrial, Club, Drone, Esc nods towards many genres and listening environments, but it stands out forDoldrums‘ singular ability to propel a well-crafted pop song through technologically-fleshed out, tangible sonic universes. Each song brings to mind a unique character lost in an endless maze or tunnel, but with a vivid trust that this misfortune is only a transient state. Airick Asher Woodhead’s (Doldrums) serene voice acts as the flashlight through this transition. These songs make feeling bad feel good. It’s available now.